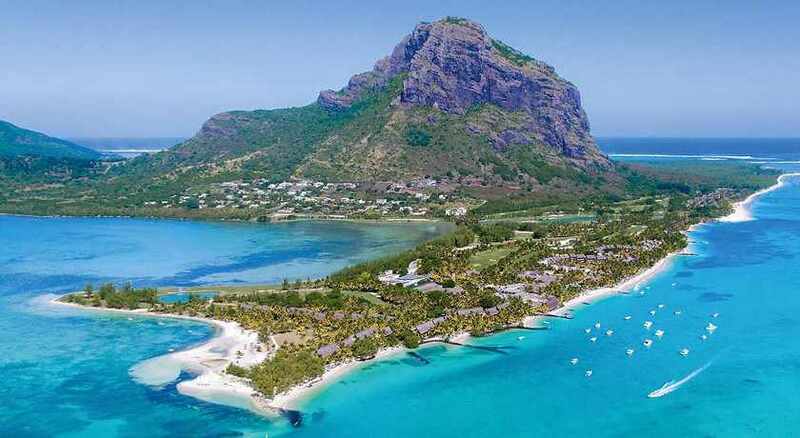 Beachcomber’s Paradis Hotel & Golf Club are situated on Le Morne Peninsula surrounded by 7km of beach, a stunning lagoon and mountain backdrop. 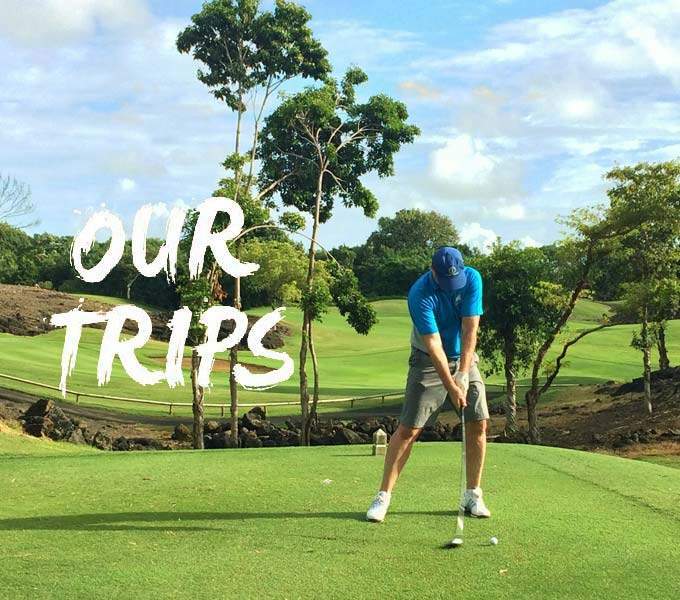 The resort is a sports paradise for discerning families and couples and with a challenging 18 hole championship golf course, deep-sea fishing fleet and an array of water and land sports. With one of the widest ranges of accommodation on the island, you are spoilt for choice from Superior Rooms to luxurious Suites and Villas. 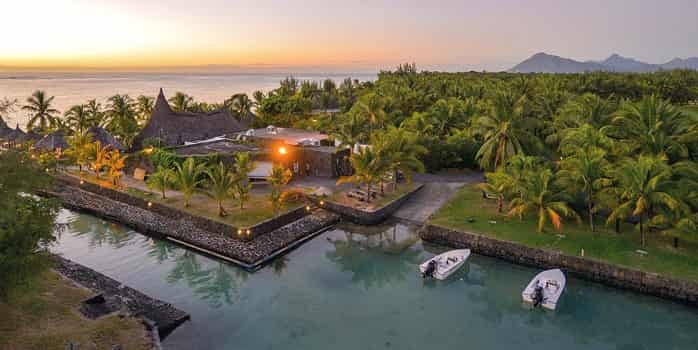 Experience a gastronomic paradise with a choice of 7 restaurants (4 are a la carte) between Paradis and the neighbouring Paradis Hotel. 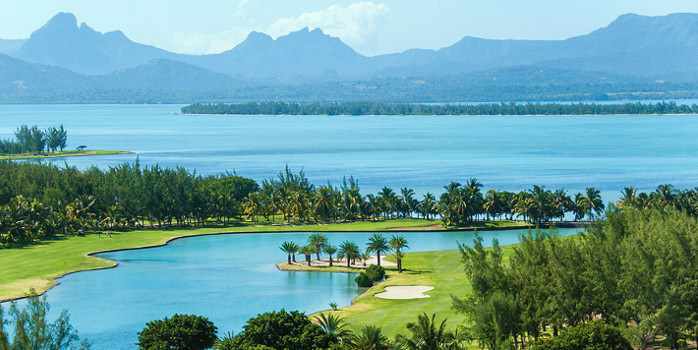 Mauritius Revisited: The world’s best golf island gets even better! 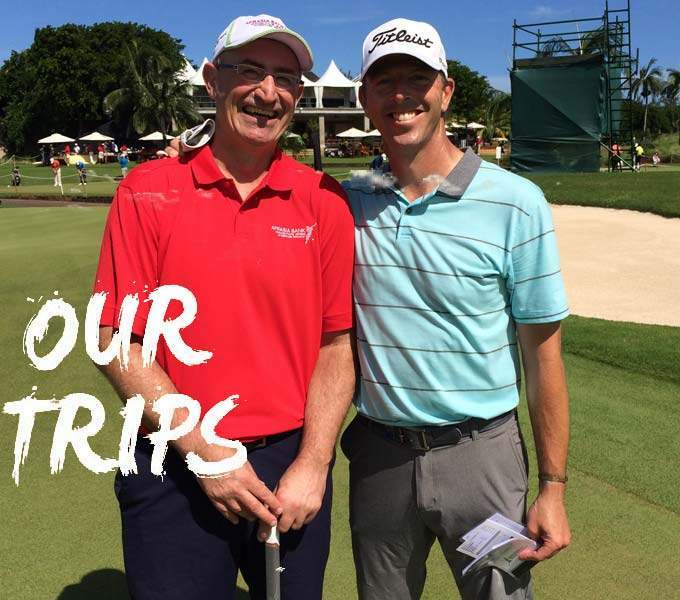 Stuart Thompson makes a return to Mauritius! 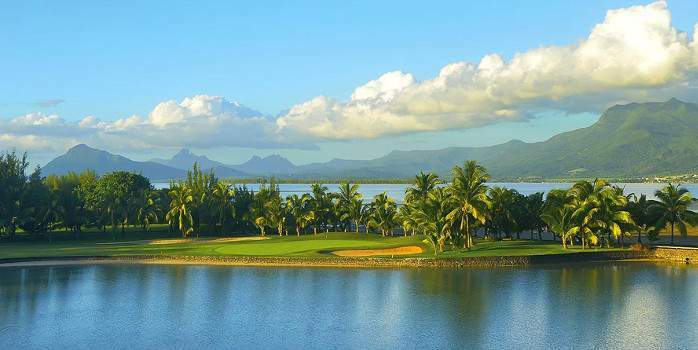 Paradis Hotel Mauritius, on a half board basis with access to a fantastic par 72 course. Le Brabant is Paradis’ main restaurant and is open for all meals. It features an interesting setting, surrounded by water with beautiful ponds, pools and lagoon. Le Blue Marlin – Beachfront restaurant offering Seafood specialities. La Palma – Italian specialities. La Ravanne – Speciality restaurant with Creole flavours. Outdoor dining under the stars with your feet in the sand. A wide range of sporting facilities is at your disposal to help you keep in shape. Other activities: bocci-ball, cycling, soccer, tennis, aqua gym, aerobic, jogging and volleyball. 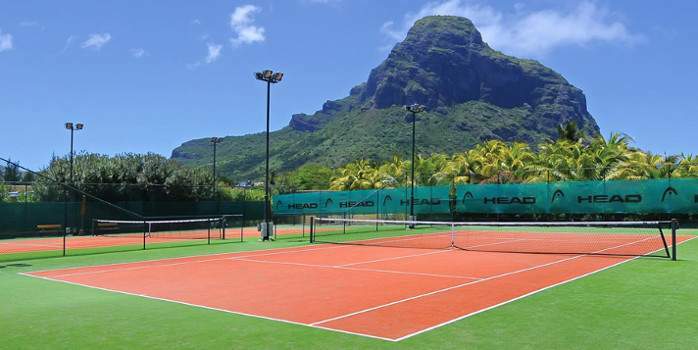 Because Paradis focuses on sport and wellness, original activities are also offered such as taebo, tennis challenges, volleyball tournaments, golf competitions or classes focusing on body shaping or specific abdominal and back exercises. All sports are free of charge, except for golf and mountain biking. 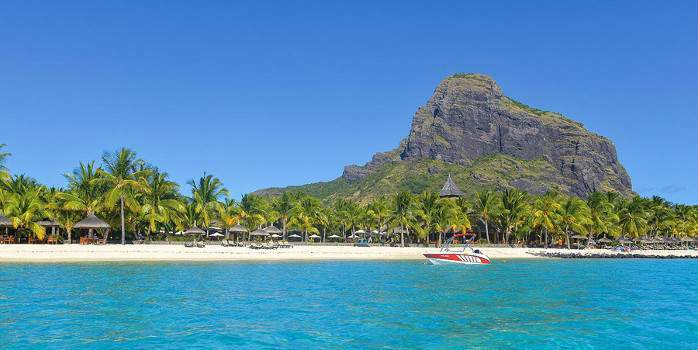 The range of sea activities is extensive at Paradis. 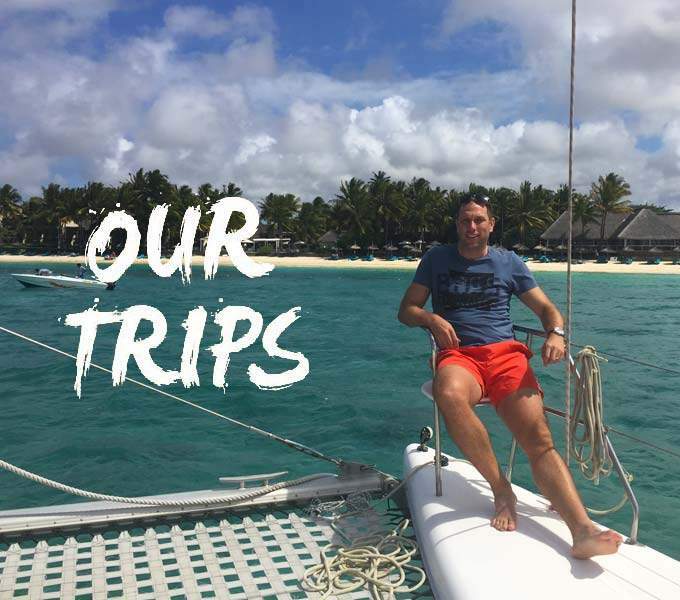 Experience the pleasures of water-skiing, dive to get a glimpse of a spectacular aquatic world, fight with the famous blue marlin during deep-sea fishing parties or participate in the sailing regattas organised for you. 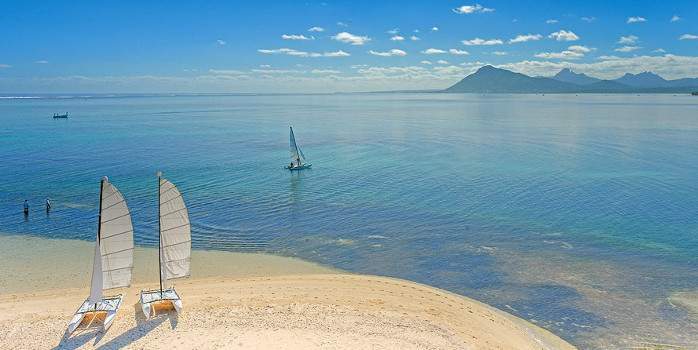 Enjoy fantastic kayak rides, sailing, snorkelling and glass bottom boat trips. All sports are free of charge, except for scuba diving and deep-sea fishing. 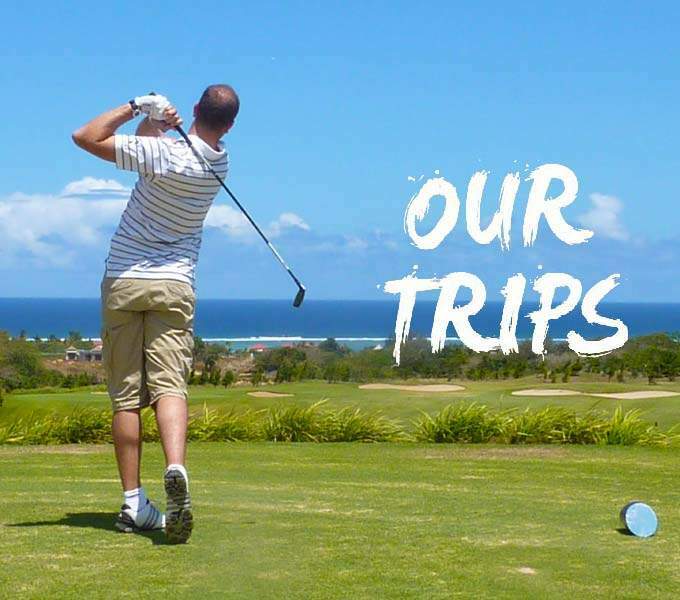 The other great advantage of Paradis Hotel & Golf Club is its focus on family-oriented holidays. The hotel offers a multitude of activities for children, teenagers and adults, most of which are free of charge. 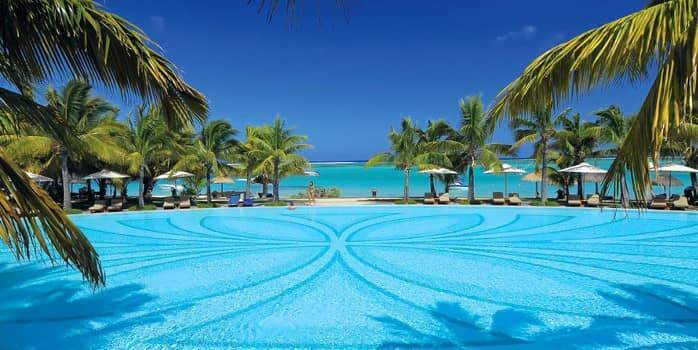 The Paradis also offers to its guests all the services of a Spa with hammams and saunas. The Spa offers a wide range of specialised massages such as the after-golf relaxing massage, the Sports massage, the aromatherapy back or leg massages. Other treatments, using exclusive Clarins products, are also proposed by our expert staff, who have acquired their skills with Clarins’ therapists and beauticians. Paradis Hotel & Golf Club is famous for its Bob Marlin Miniclub. Paradis has developed a programme, especially for the younger ones. They will learn to bake cakes, participate in small line fishing competitions, go on boat trips, learn to make tattoos with Lawsonia leaves and even enjoy disco parties! A devoted and qualified staff entertains and pampers the little ones to their great delight… And to the satisfaction of their parents, who are free to enjoy some free time on their own, without the guilt trip. In line with its family-oriented thinking, Paradis also organises special activities for the teenagers. 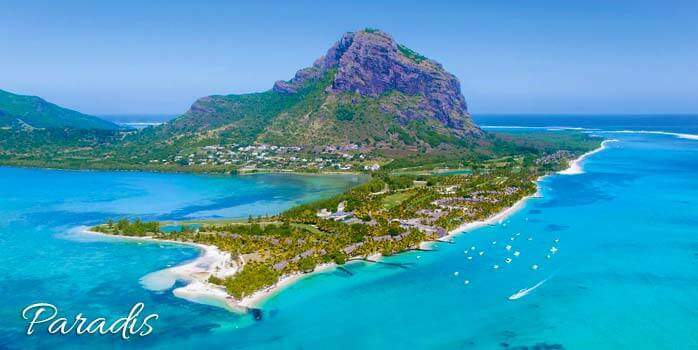 They will go on excursions and climb Le Morne mountain, enjoy a picnic on l’Ile aux Bénitiers, get a close look at the dolphins, participate in pool competitions, or enjoy fantastic karaoke nights. They will have plenty of fun at the special beach parties organised for them. A babysitting service is also available at the hotel at a minimum cost. A 24-hour notice is however required to secure the babysitter. The rooms spread out along an endless strip of golden beach, facing a crystal-clear lagoon. 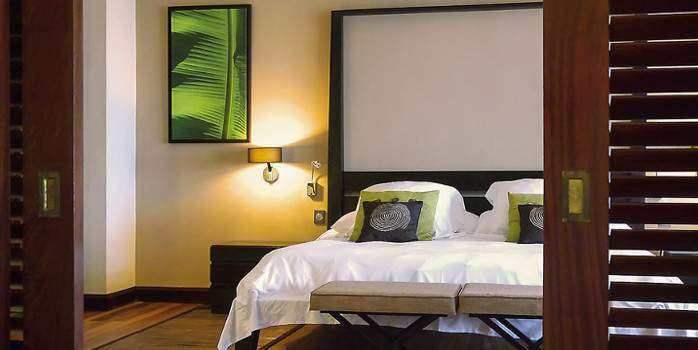 At Paradis Hotel Golf & Spa, each category of room has a specific colour scheme and a distinct atmosphere. The Superior and Deluxe rooms, spread out on the “Pointe des pêcheurs”, at the tip of the peninsula and feature 2 levels. All rooms are sea-facing, with terraces framed by vibrant bougainvillea plants. In the Junior Suites, the marine theme recurs with colours which are simply luminous and match the nautical shades of the beach and sea: from dark to light blue, light yellow to beige. All Suites possess large terraces and magnificent bathrooms flooded with light. 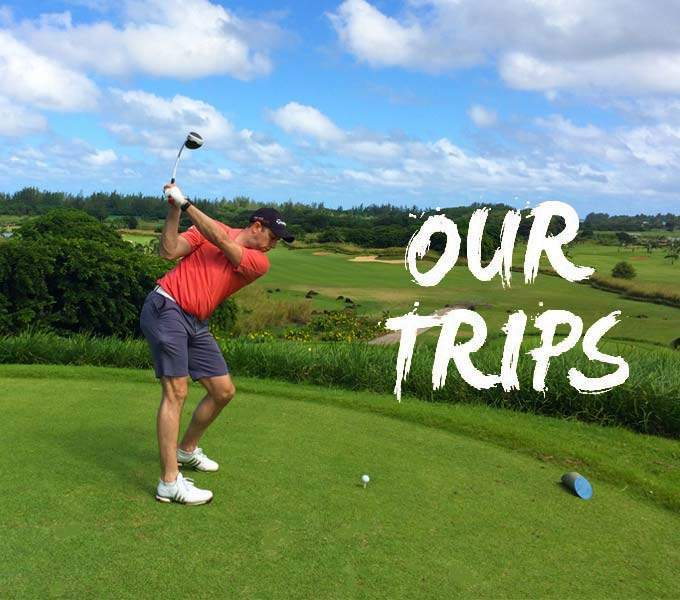 Situated between mountains and lakes on a promontory, this course is characterised by stone pines, palm trees and partly narrow fairways. 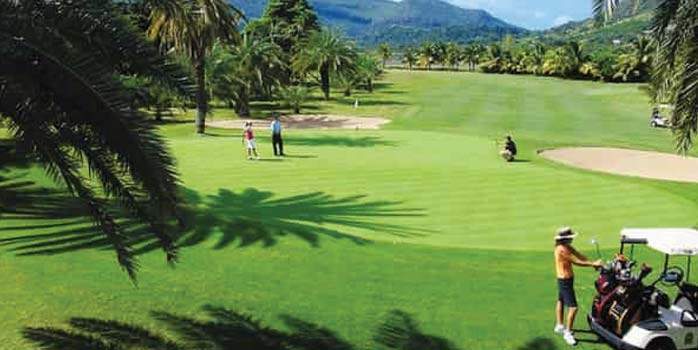 The Hotel Paradis & Golf Club is part of the facilities. The course is not too difficult, but has a lot of water and also offers several challenges, especially on the holes along the coast.